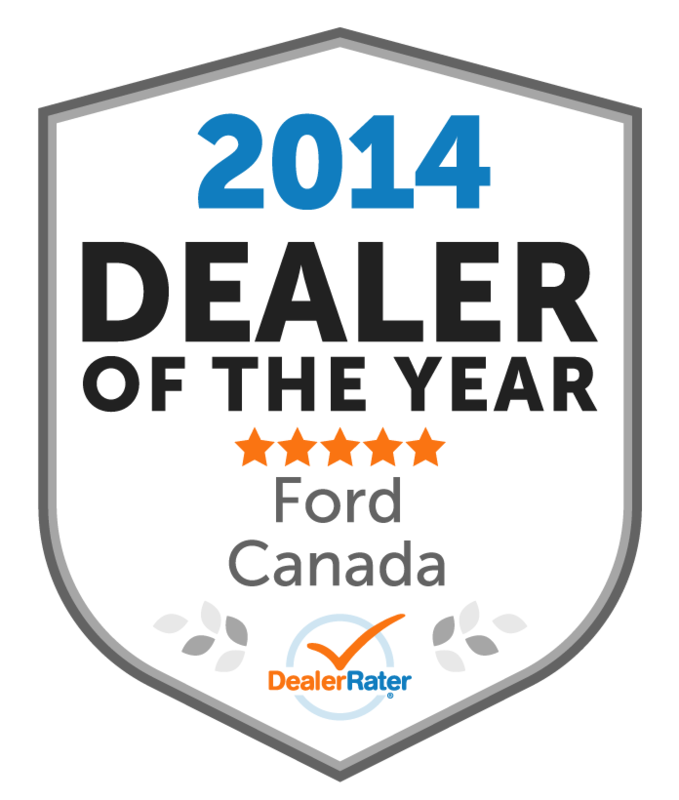 Welcome to Capital Ford Lincoln's Dealer Rater page. We're glad you've found us. Capital Ford Lincoln is located in Regina, Saskatchewan. Find us in Regina's North-end on the corner of Rochdale Boulevard and Pasqua Street North. Capital Ford Lincoln offers great services and an outstanding staff. From automotive sales to automotive service and any point in between, we're offering the best that can be found in Regina. There's no doubt that Capital Ford needs to be on your list when purchasing a new vehicle or needing your current one worked on. We're proud to be Canada's #1 in pre-owned vehicles amongst Ford dealerships and having been named Saskatchewan's #1-rated Ford and Lincoln dealership since 2013! Visit us today and experience what Capital has to offer. No matter the purpose for your visit, you can always expect a fun, easy, and transparent experience from us every time. Jon was very knowledgable, listened to us and answered all our questions. We are thrilled with our purchase and it suits our needs. Thank you! My F150 purchase experience this April was a very pleasant one overall, from Sam the Product Specialist to his Manager Joe, to Darren in Finance. They exceeded my expectations In every way! 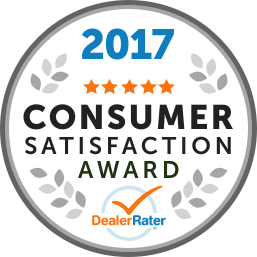 They helped me get a great vehicle at a great price! I would definately recommend anyone in the market for a vehicle to come here. Map and Directions to Capital Ford Lincoln Inc.